First State Robotics is a Delaware 501(c)(3) nonprofit that fosters a love of science and technology by engaging students in the engineering design process and in robotics competitions while promoting the core value of gracious professionalism. Our annual local and statewide competition events are free and open to the public. To view non-profit approval, documents of incorporation, and tax returns, click here. If you would like to start a FIRST LEGO League Jr. team, we welcome you and want to provide you with all the support, ideas, and encouragement you need to succeed. FIRST gives you a head start by announcing this year’s theme months in advance – Aqua Adventure! Registered teams will have access to all this season’s specific documents (details of what the team is expected to complete for the season; information about how your team will be reviewed at an Expo). Most teams spend about eight (8) weeks preparing their projects. Understand that your team’s Show Me poster and LEGO model must be ready before you attend an Expo. You do not need to have all team member names to register. To register for 2017-2018 season and learn more click here. To contact Delaware FIRST LEGO League Jr. Advisor click here. 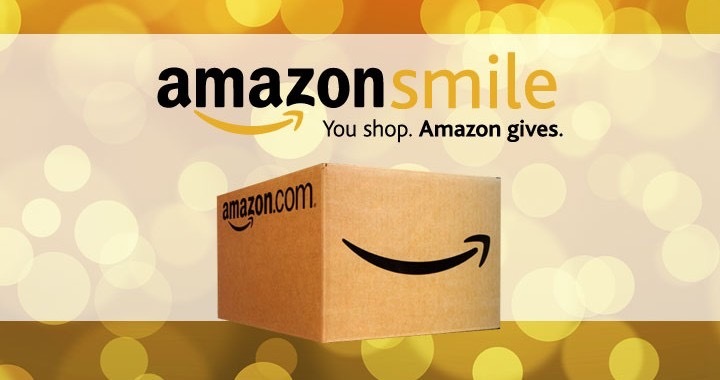 Don’t forget, you can support our amazing program if you shop Amazon smile, but you need to sign up first! Be sure to designate First State Robotics when you do. It’s automatic if you bookmark it.